Dress Up for St. Jude, an evening featuring new and gently-used high-end fashion timed right before the fall fashion awards season, recently raised thousands of dollars for St. Jude’s music therapy program. The fundraiser was hosted by a group of alumnae that calls themselves the Crazy Pitches including Chelsea Kent, Still Working Music, Ciara Gardner, Disney Music Publishing, Sarah Feldman, Writer’s Den Music Group and Hannah Showmaker, Parallel Entertainment. The girls asked artists and industry executives to clean out their closets of formal dresses, jewelry, shoes, hanging racks, hangers and other accessories for donations that were sold at the September 10 event. Following the success of this year’s proceeds, Kent was proud to announce the decision to make Dress Up for St. Jude an annual event. 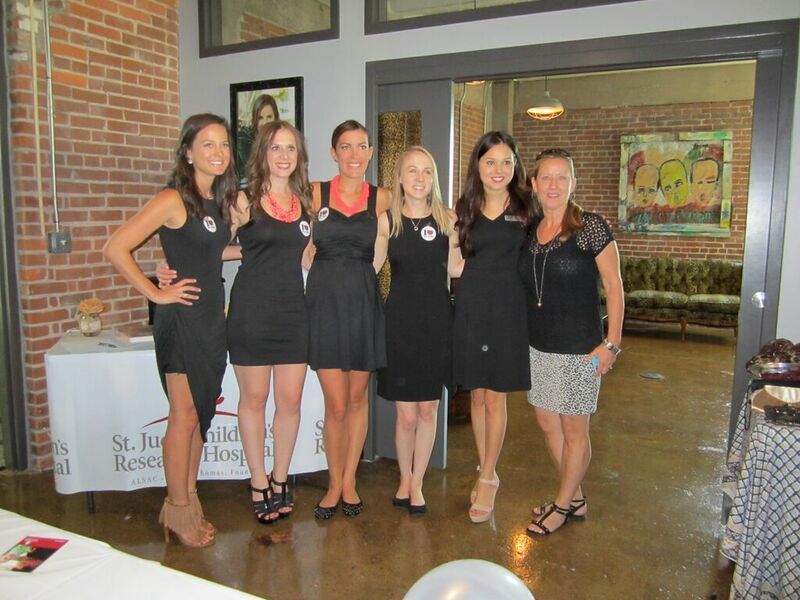 “After a year of planning, it was really amazing to see the turn out we had from the community, as well as the amount of money that we were able to raise for the music therapy program at St. Jude Children’s Research Hospital. We are excited to do it again next year,” she said. The St. Jude music therapy program helps patients learn to express themselves and cope with their illnesses by writing and performing songs and discussing song lyrics.